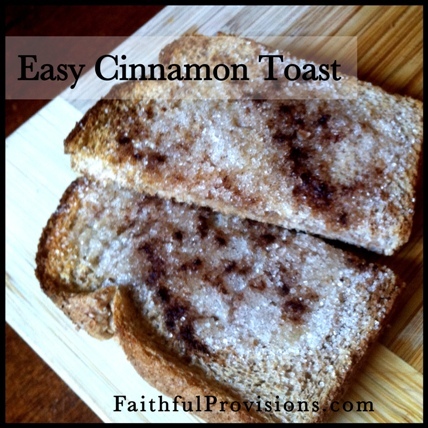 Cinnamon toast is one of those special foods that I vividly remember from my childhood. My favorite part was eating the bite where the butter pat had melted. So, naturally, my favorite part of this cinnamon toast recipe is the place where the butter is. Learning how to make cinnamon toast as an adult called for some adaptation from the recipe for cinnamon toast that I grew up on. The crunchy, sweet slices of cinnamon toast that I enjoyed for breakfast (or even a snack) had four pats of butter, distributed evenly across the square shape of the bread. As a mom, I want to make it even better and more buttery for my children, so I use softened butter spread across the entire piece (more to love!). I think you’ll find this is the best cinnamon toast recipe, and it is so simple. My kids ask for this daily. Often, it is our afternoon snack, so we go through quite a bit of bread around here. I recommend using a toaster oven if you have one, so you aren’t heating up the whole kitchen. Lay bread slices out on a cookie sheet. Bake in a 350 degree oven for 6-7 minutes, or until lightly browned. Did you enjoy cinnamon toast when you were a kid? How do you make it today? I also keep a cinnamon sugar mix in a shaker. 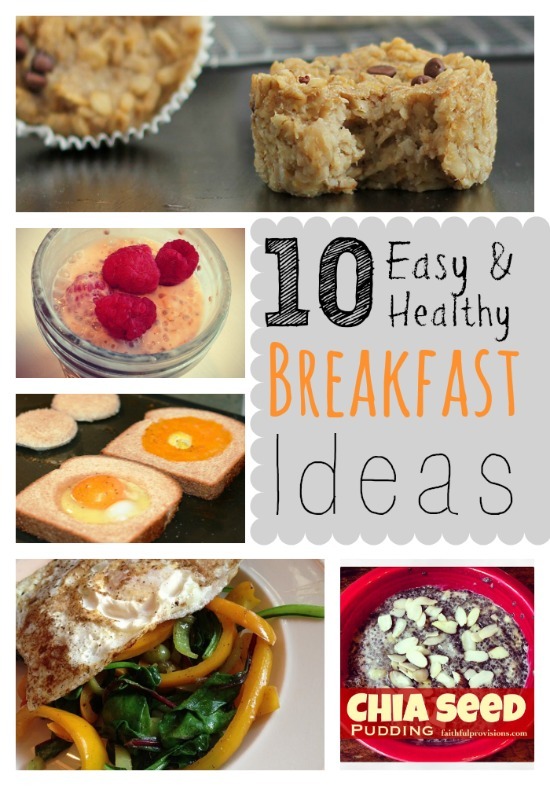 Makes it so much easier in the morning when your trying to get the kids ready and out the door. Love cinnamon toast! !